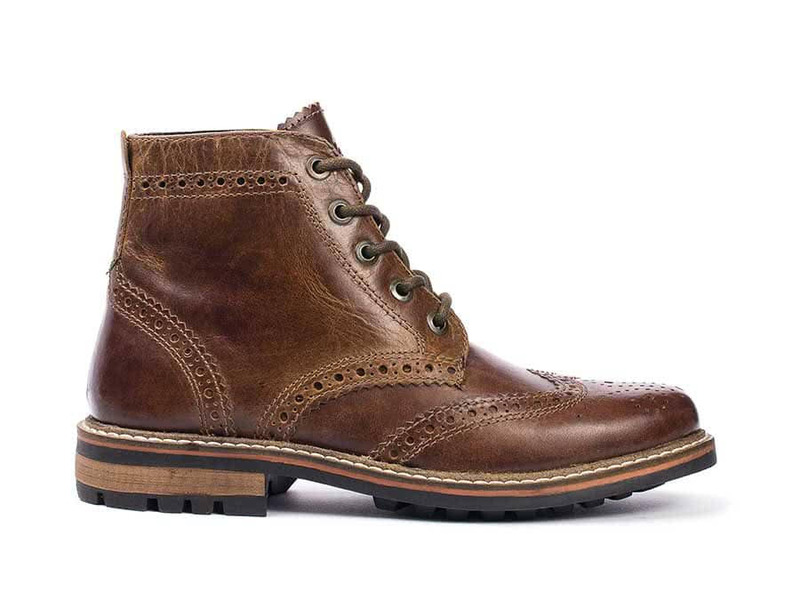 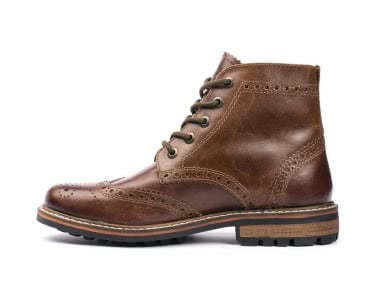 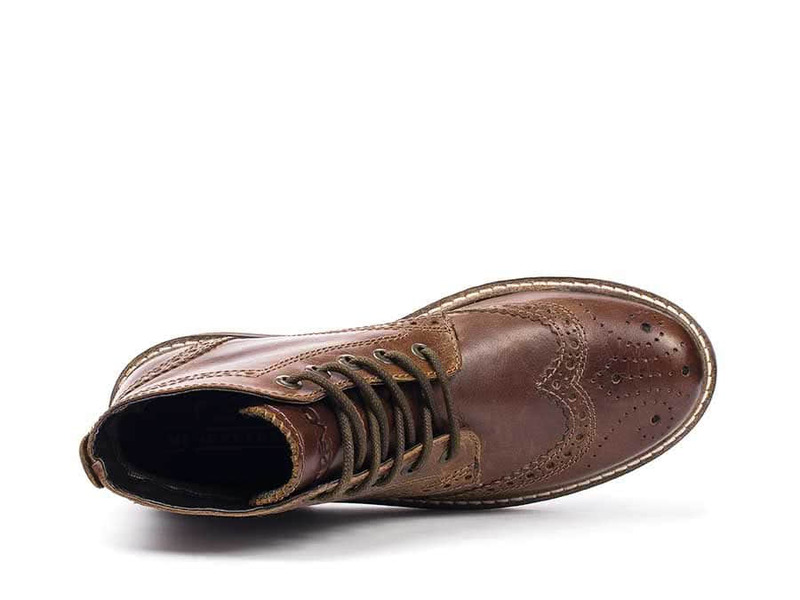 Our Speakeasy wingtip boot blends the tradition and styling of a classic wingtip with the sturdy construction of a work boot to create a unique and stylish statement that is sure to help you stand out. This versatile boot features a genuine leather upper and a memory foam sock for additional comfort. 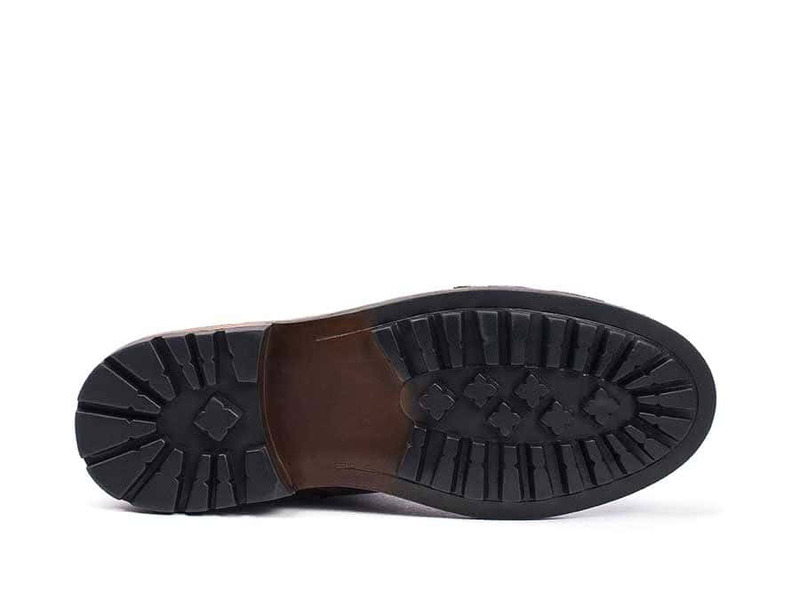 A flexible, non-slip rubber outsole offers real grip and support to finish the look.